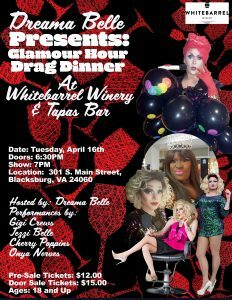 Join Dreama Belle and her divas for Drag Dinner! 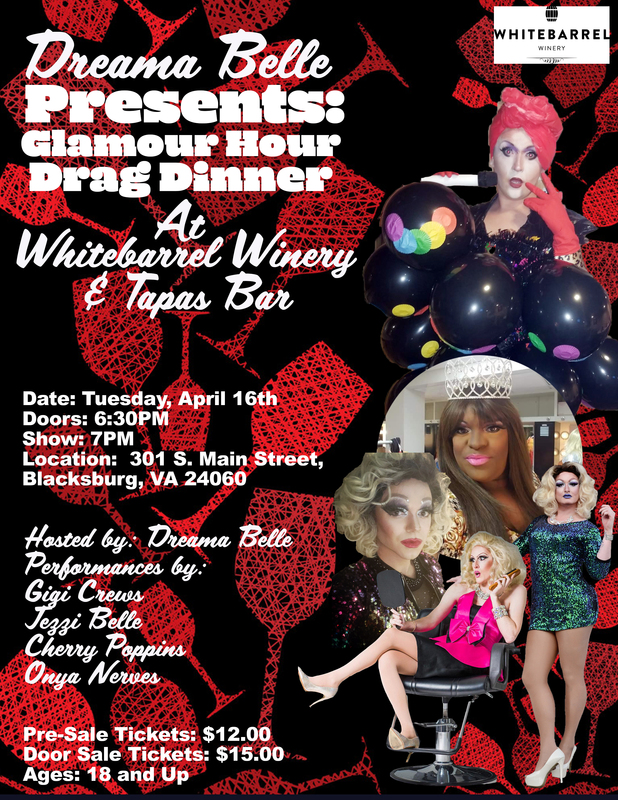 This event is 18+ and is perfect for a girls night out, birthday celebration, divorce party, and more! Tickets are LIMITED, and it is highly encouraged to purchase your ticket in advance to reserve your seat. There will be dance music before and after the show.